A Better Day Home Care Services, Inc.
Providing quality care to maintain the highest possible level of independent living for our clients. Through several years of providing innovative solutions that improve health and quality of life for those in need of in-home health services, A Better Day Home Care Services, Inc. has established itself as one of the most experienced home care companies in the industry. 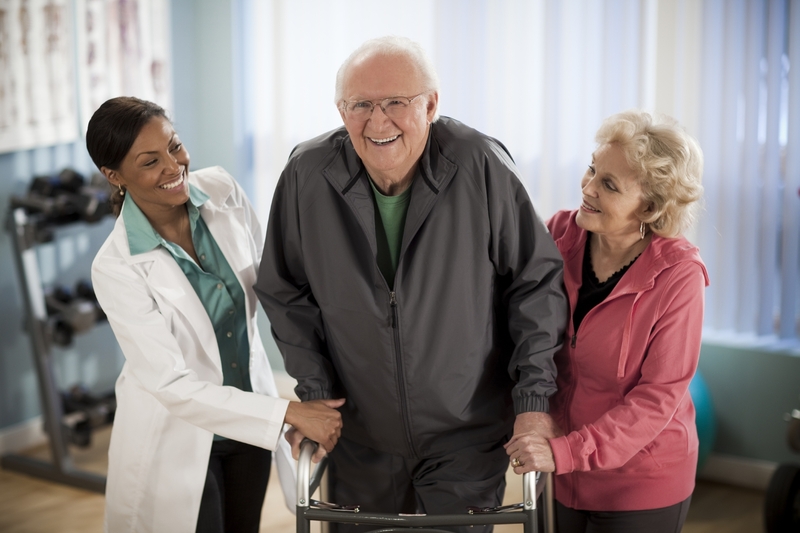 A Better Day Home Care Services, Inc. is dedicated to delivering quality patient care and service to maintain the highest possible level of independent living for our clients. Our approach to quality care focuses on a commitment to providing a level of expertise, training, patient service and monitoring that is difficult to match in our industry. Home care includes a category of services that are provided to an individual in a place of temporary or permanent residence in an individual’s home. 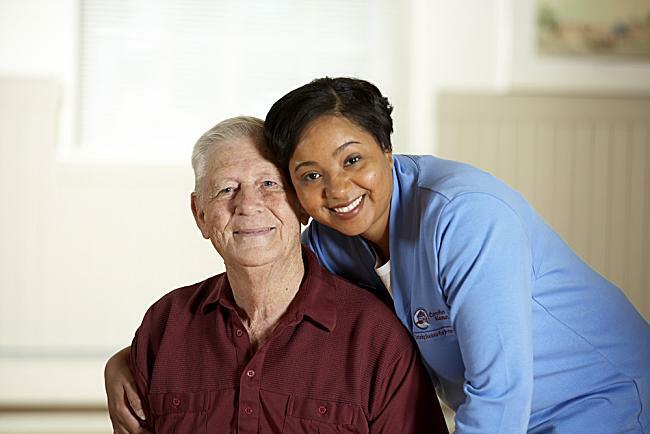 Home care is health care brought to your home to maintain or restore your health and well-being. Nursing Services and Duties, Physical Therapy, Speech Therapy, Occupational Therapy, Medical Social Work Services, In-Home Aide Services, Infusion Nursing Services, Companion Services, Sitter Services, Respite Services, Clinical Respiratory Services and Home Medical Equipment and Supplies. ​Care provided in the comfort and security of your home through a licensed agency gives you, your family and friends a sense of control and peace of mind. Home care provides a wide range of health care and social services to the patient and teaches families to help care for their family member. Receive timely, useful information in your inbox.